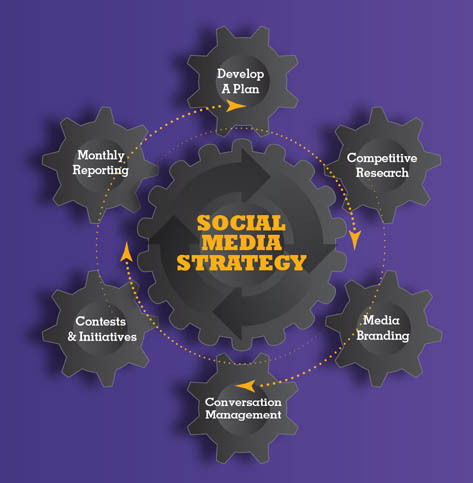 At Zelen Communications, we encourage our clients to use current, proven marketing tactics, including social media. In laymen’s terms, social media marketing is exemplified in such sites as Facebook, Twitter, and LinkedIn, among others. This new arena of business communications has opened doors to the more personal side of marketing. Businesses can get to know potential clients on a level not previously possible in traditional advertising. These personal relationships are the foundation of social media marketing. By developing these viral communication paths, the doors swing open for new clients to easily find out about you, what you do, and how you can potentially help them in their businesses and lives. Here at Zelen Communications, we strongly encourage our clients to engage in social media marketing because it gives them the opportunity to reach potential customers, not only locally, but worldwide. The other added benefit is that these new relationships are now one-on-one, as opposed to one –to- many. This type of communication allows our clients to get direct feedback from their customers in a way never before possible. We help our clients tailor a program specifically to fit business. If you’re ready to explore the world of social media marketing, let us be your guide.